Nigeria will not experience fuel scarcity anymore – NNPC – Royal Times of Nigeria. 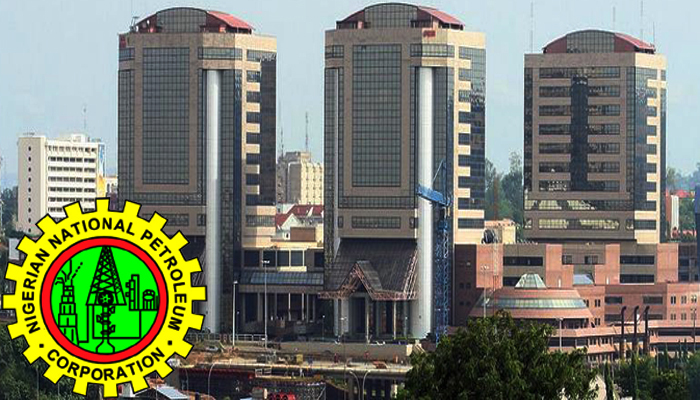 The Nigerian National Petroleum Corporation (NNPC) has said the country will never experience fuel scarcity anymore. NNPC spokesman Ndu Ughamadu, in a statement said Chief Operating Officer, downstream, and alternate chairman of the corporation board, Ikem Obih, made the promise in Abuja. He said Group Managing Director, Maikanti Baru, has directed Petroleum Products Marketing Company(PPMC) to ensure steady petrol supply during the holidays. Baru charged the PPMC management to cut down the company’s operating cost so as to add value to the corporation.